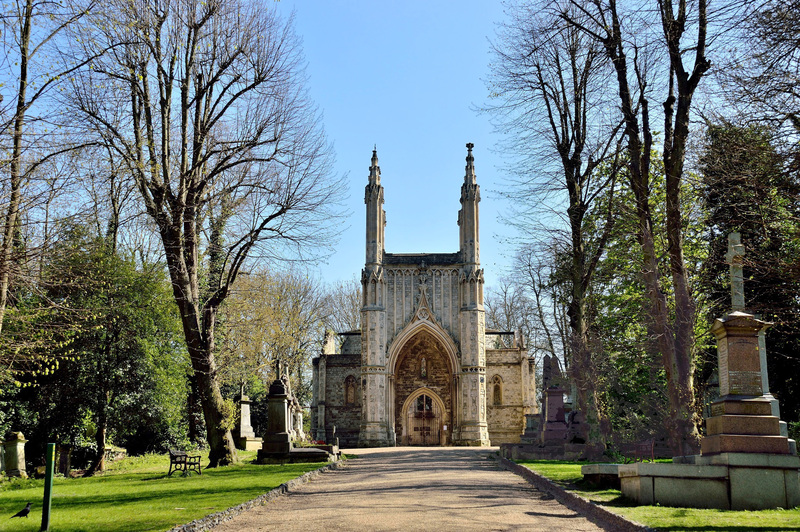 Nunhead is one of the “magnificent seven” privately owned cemeteries built during the 1800’s to accomodate the needs of a rapidly expanding London. 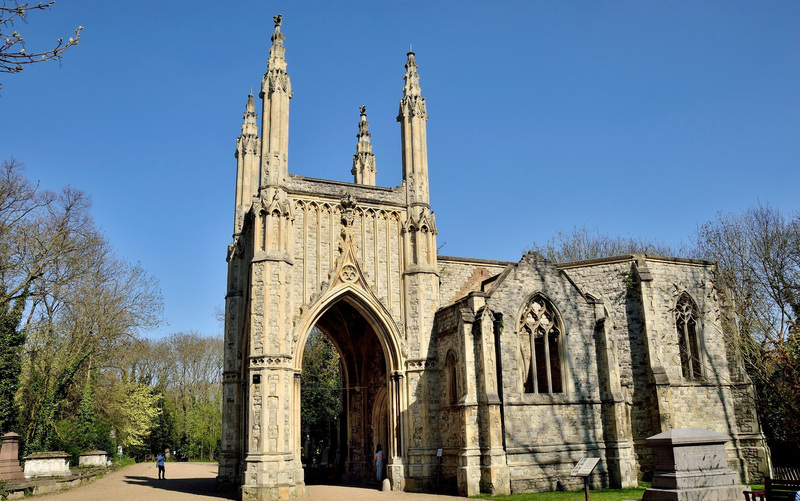 The others are Tower Hamlets Cemetery Park ⇒, Kensal Green, West Norwood, Highgate, Abney Park and Brompton Cemetery. 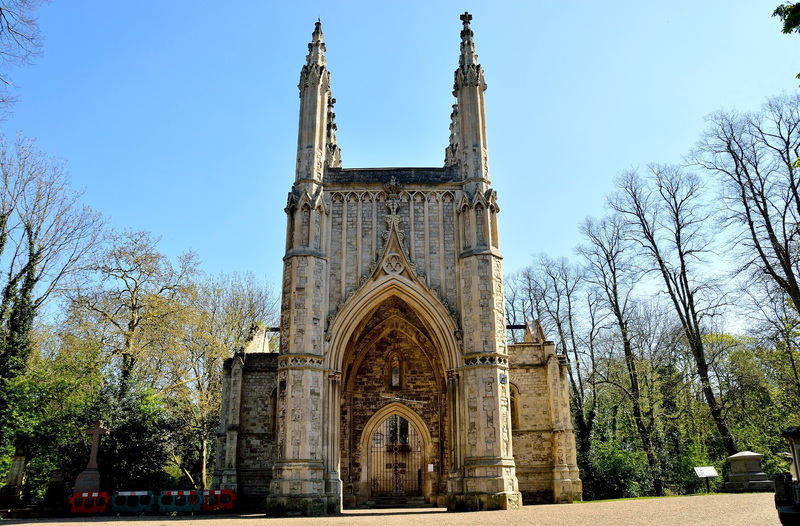 Nunhead Cemetery is on quite a steep hill so there are bus route directions ⇒ to the top of the hill and include some other venues in the region. 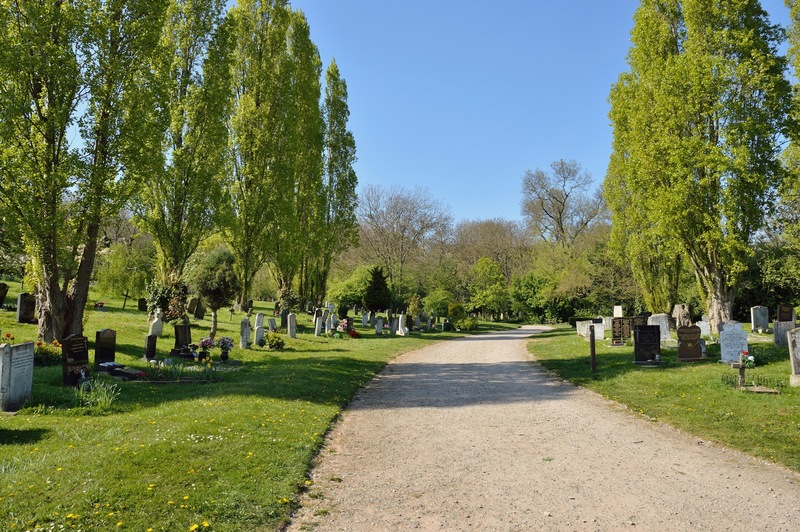 To view the cemetery map, please click on and then again to magnify. 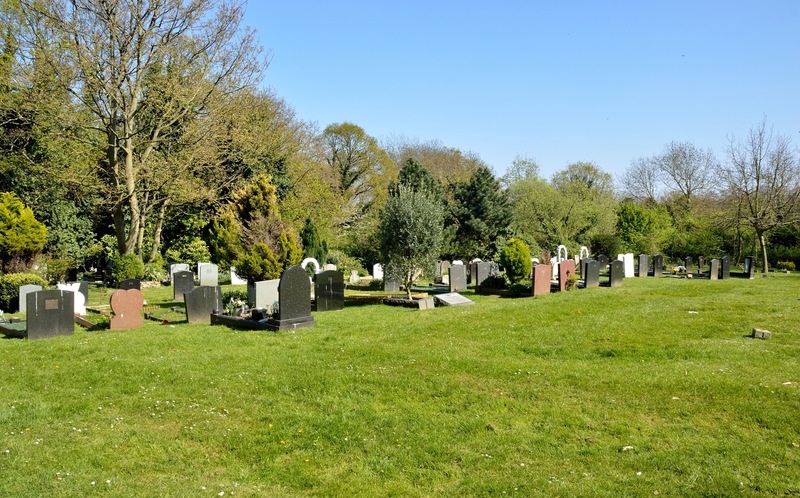 There are various routes with lots of ivy covered ancient gravestones but it was a sunny day so I kept to the cheerful. 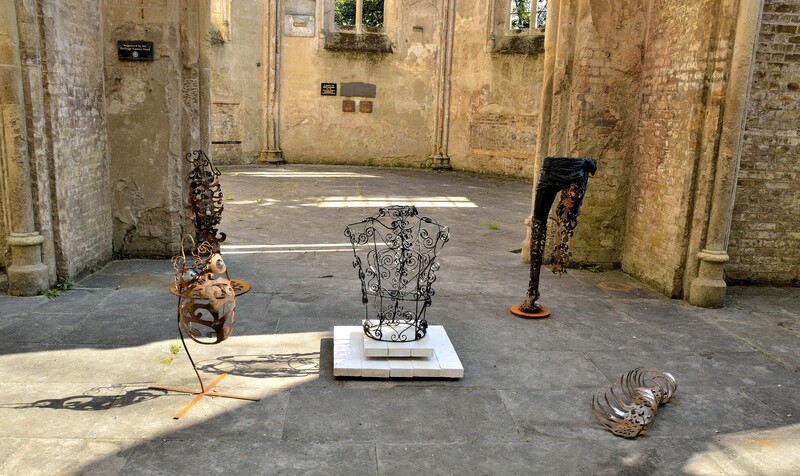 Inside the old chapel there is some art work both modern and ancient. There are occasional exhibitions and tours. 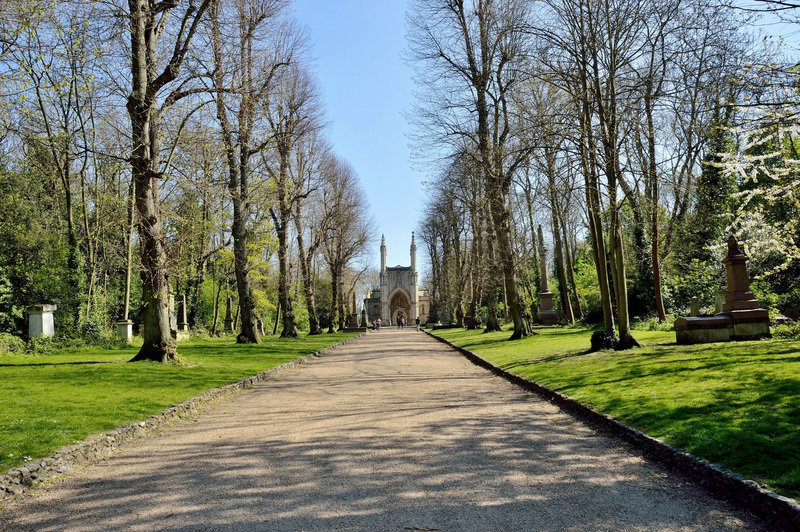 Please see the Friends of Nunhead Cemetery ⇒. At the lower end exit/entrance of the cemetery turn left and then past the Waverly Arms are the bus stops. 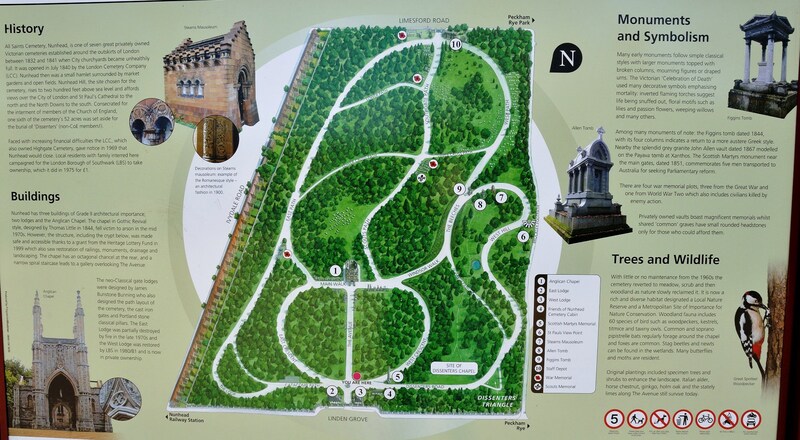 It is not far to One Tree Hill, the Oak of Honor and St Augustine’s ⇐, but it is up a steep hill so please see the directions ⇐ for a bus route. The same link shows a route to Peckham Rye Park. This entry was posted on April 18, 2017 by Graham in Hats. 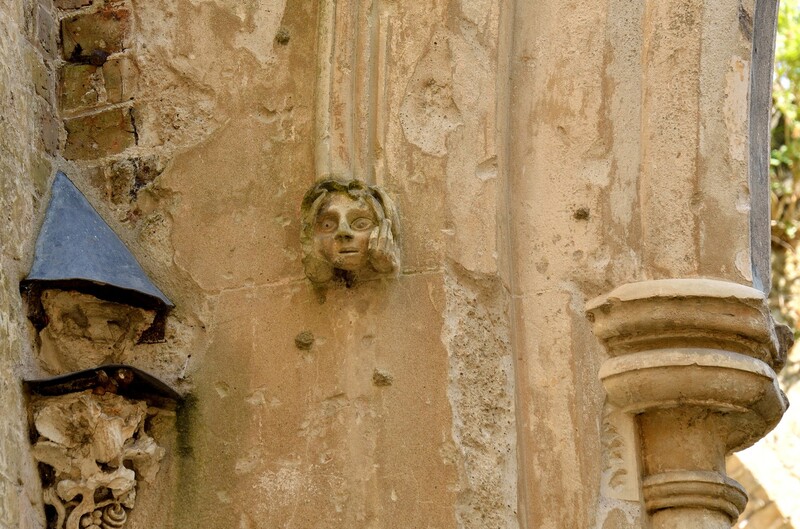 It was filed under london, Photography, Places to Photograph Near London, Places to Visit, South London, Travel, uk and was tagged with cemeteries, magnificent seven, nunhead cemetery map, nunhead chapel, victorian london. Yes it was an early spring but has now reverted to a late winter. The forecasters are finding it increasingly difficult. Beautiful photos & the wall art at the end is superb! 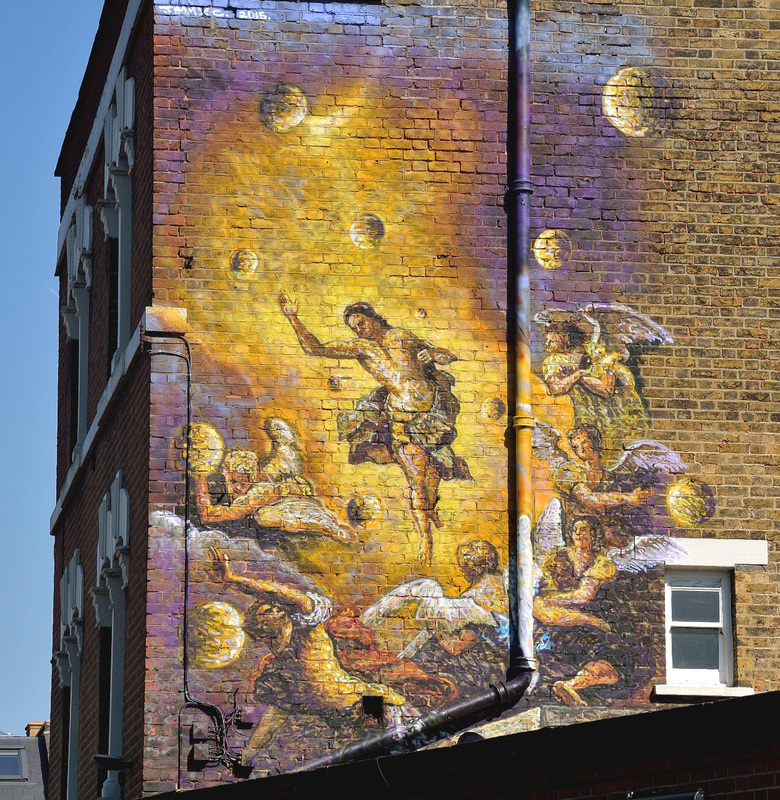 It was a particularly beautiful day and the wall art was a surprising find in that part of London. The old chapel is exquisite! We were. Spring has changed its mind for a while. Britain’s like that.